Taxi Ely. 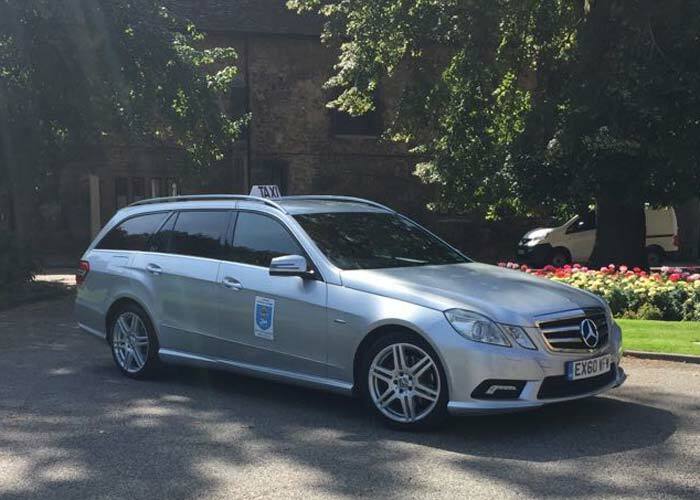 Cambridgeshire Taxis, Airport Transfers Ely. Book Your Cab Now! We cover from Ely to Anywhere! 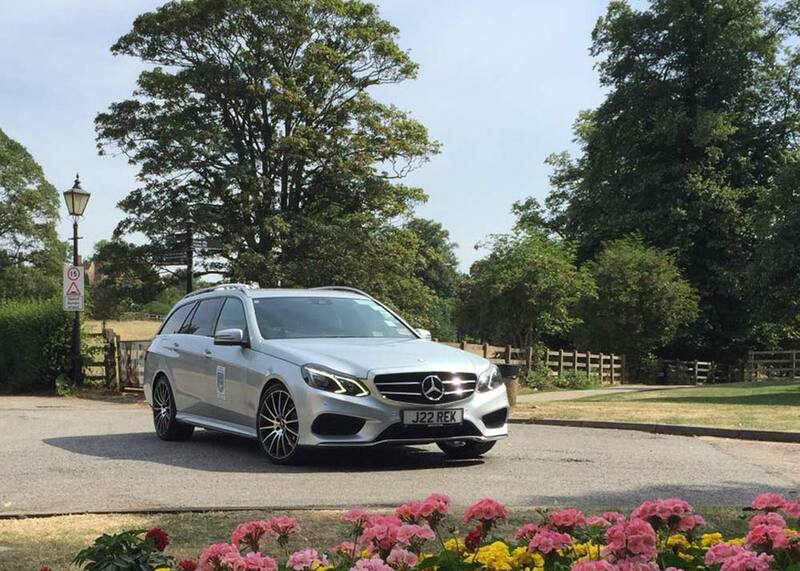 Airport Transfers in Luxury Vehicles From £65 – Prices reduced! 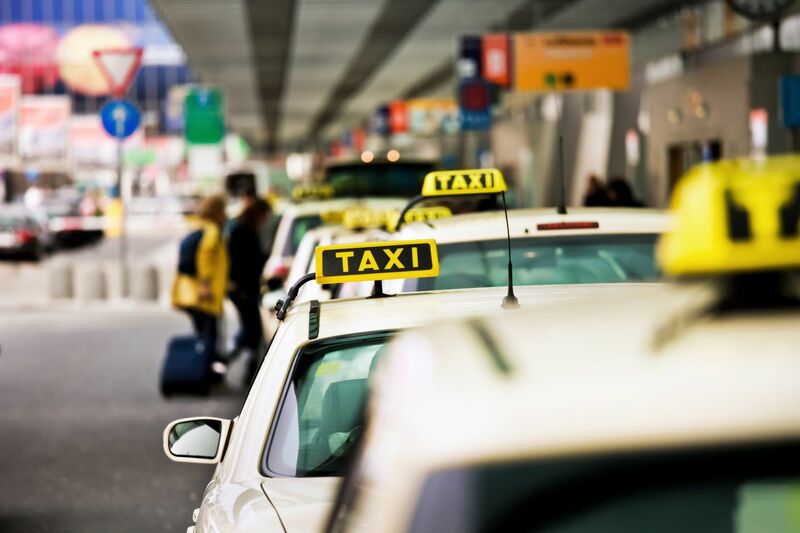 FindMYCab offers more ways to pay to help all our customers make their journey stress free and enjoyable. Condition: we wait for our customers at the pickup point for 15 minutes. During this time, we try to contact you by phone. Please make sure you are on time. 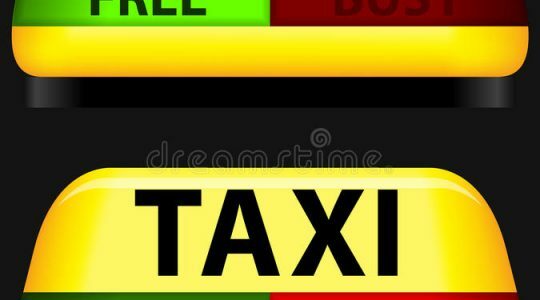 Here at Find My Cab, we aim to ensure there is always a cheap, reliable, local taxi. Anywhere, anytime. We are your ideal taxi service to use when going to and from the airport. 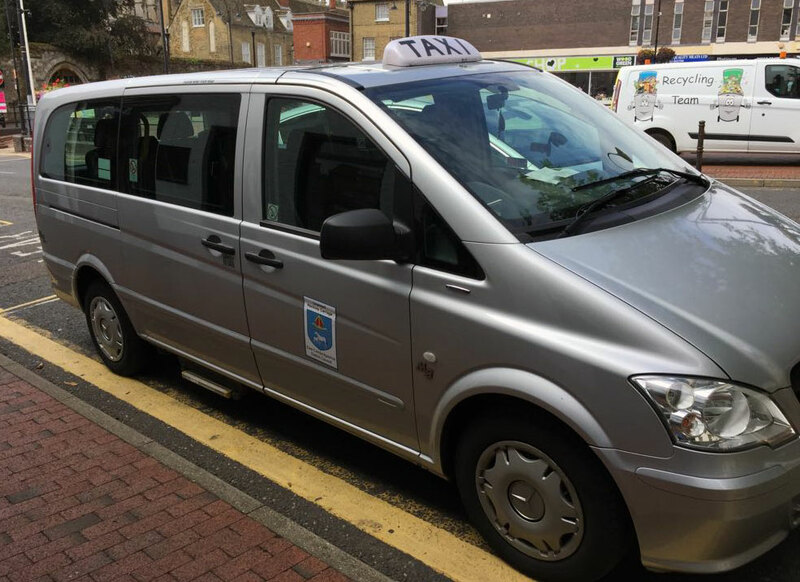 Due to our wide range of vehicles, ranging from 4 to 8 seats, we will always have room for you and the family, even if Nan and Grandad are coming! 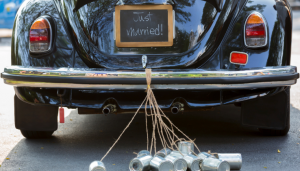 Your wedding day, one of the happiest days of your life. 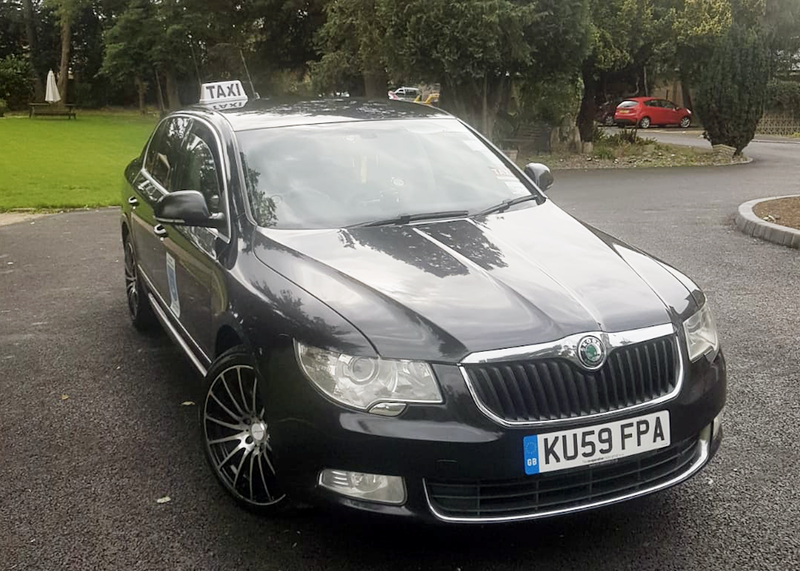 Here at Find My Cab, we can provide the ultimate transportation service to take you to and from your wedding venue(s) in one of our exclusive vehicles. 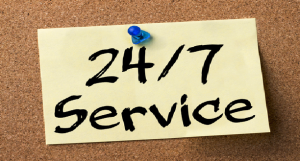 We are open 24/7, 365 days of the year. This makes us always an option for you. You can contact us via phone, email or the website. Including making bookings online! Find out more on contacting us. I’m always impressed with the services. This was a fantastic way of getting from A-B and seeing some sights along the way. The best taxi in Ely for sure. I have very much enjoyed your services. 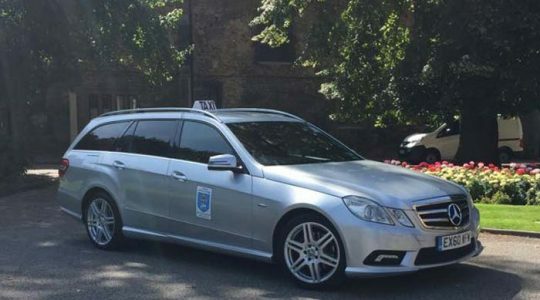 Fantastic experience with extremely knowledgeable of Ely, the best airport transfers in Ely. Excellent trip.